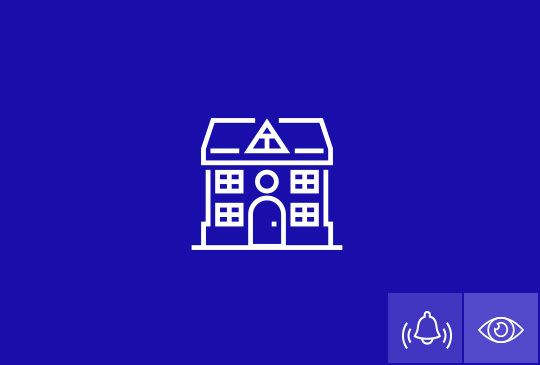 As a family run business, we understand how important it is to ensure the safety of your home and family against attempted burglaries, fires and other issues. Keeping your business, its items, its data and the data of your customers safe is paramount in the modern day. 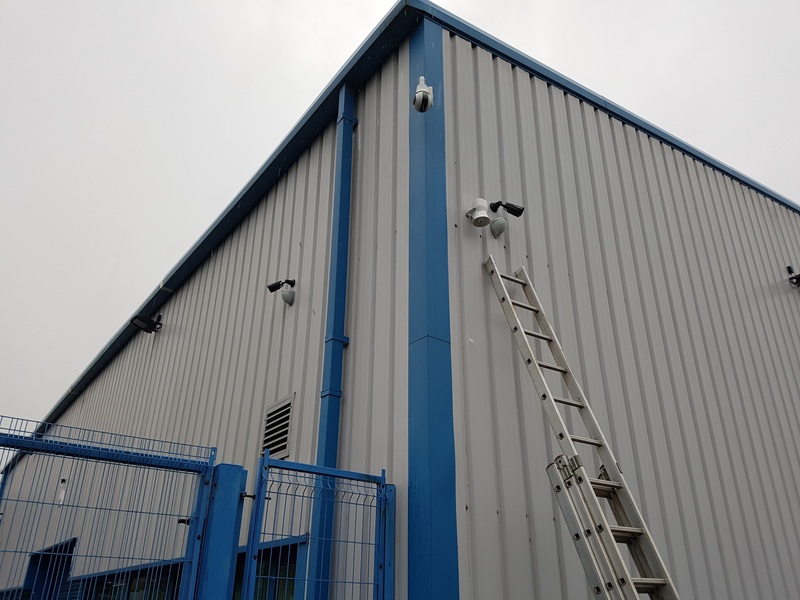 At Expo Link Arms, we can supply CCTV systems and alarms for a range of requirements. 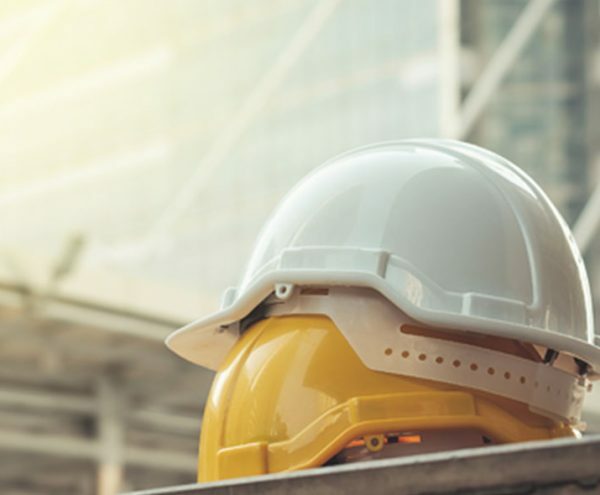 Safety of personnel is even more important than the safety of a property, which is exactly why we offer access control, health and safety and monitoring systems for industrial sites. 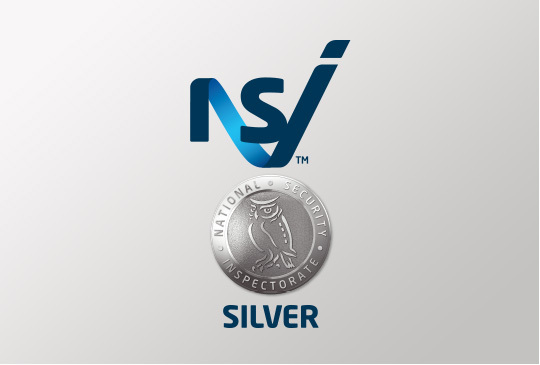 We have been awarded a silver medal from the National Security Inspectorate - the leading certification body that inspects companies providing home security and more. 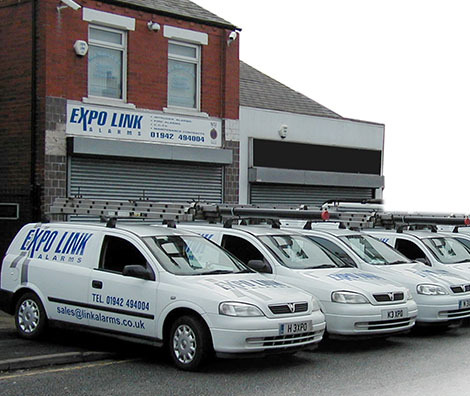 At Expo Link Alarms, we aim to exceed all official standards governing our industry. All our equipment is of the highest quality available conforming to European Standards. Our employees have also been fully security screened and we carry out all our work with the highest possible degree of confidentiality. Our accreditation from the National Approval Council for Security Systems (NACOSS) extends across intruder alarms, closed-circuit television (CCTV), access systems and our Alarm Receiving Centre. Each installation is individually designed following a comprehensive site survey. 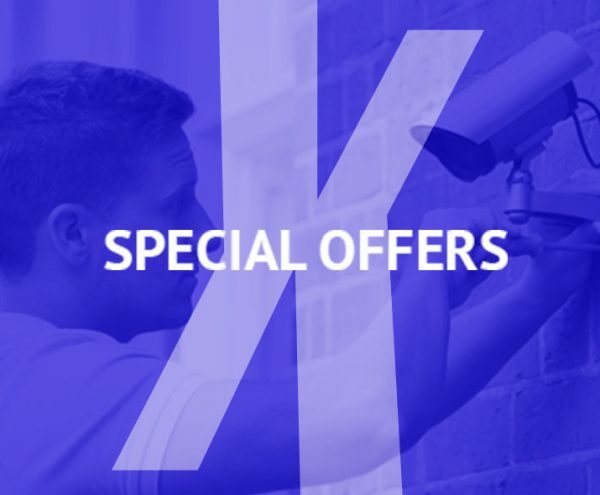 We offer a number of special offers on our residential services. Check back often to ensure you don't miss out! 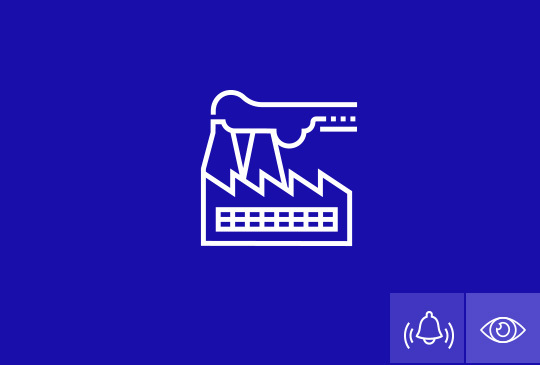 We can provide you with the tools required to monitor health and safety and access in industrial settings. 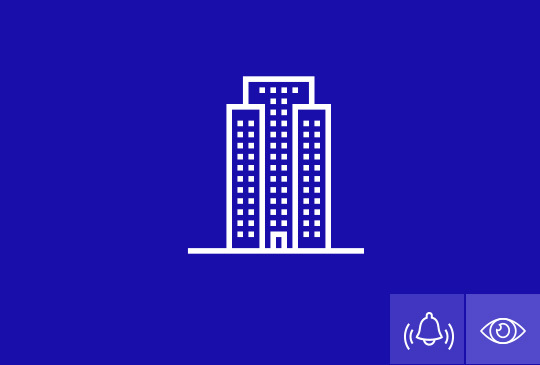 NSI are the leading approvals and certification body that inspects companies providing home security, business security and fire protection services. Choosing an NSI approved company ensures that the work carried out conforms to the highest recognised industry standard as demanded by Police, Fire & Rescue and the insurance industry. I was very pleased with the quick turn around - I was expecting weeks for an installer to come but within a few days the alarm was fitted. The installers were excellent. They were prompt, friendly, and provided all the relevant information. They cleaned up after themselves and left the house as they found it. The fitting was swift and and caused me no disruption. I have no hesitation in recommending your company to anybody. The young man who came to do the work was very pleasant, polite and considerate. I wish all people who came to do work in my house were as pleasant. Thank you for your prompt and excellent service. Your engineer did a very good job and was very friendly. I would like to thank you very much for your quick response to our call. Very pleasant doing business with you. Thank you so much - Excellent Service! What very pleasant young men you have working with you. Thank you for a great job. Thank you for a job well done. Clean, tidy and polite. Many thanks! Many thanks for your kind and prompt attention. The alarm is neat and easy to operate - even my husband can do it! Thank you! The 'boys' were excellent in the installation of my alarm. A credit to Expo Links. Thank you for the prompt and very helpful friendly service you gave us back in January. Impressed! Thank you for the service provided. I must record my pleasure and indeed satisfaction! From the first telephone contact to the prompt completion of the job, I have been impressed by the good humour, integrity and efficiency. The installers were a credit to your company, displaying patience and swift organisation. It is little wonder that Expo Link is securing healthy contracts nationwide! We shall trust your company if any further alarm maintenance is required in the future. We would like to take the opportunity to thank your staff for their careful work whilst installing the system. Many thanks to the man who did the work for me and explained the new system - which even I could understand! Thank you for your efficiency and thoughtful service. 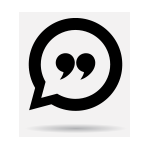 We would like to thank the installer for his patient and courteous response to all of our questions and for formatting the system so effectively. A tidy and good humoured completion. He is a credit to your company.